Shogun Audio are back with yet another absolutely stonking release, this time from The Prototypes. Big bad, up-front techstep is the order of the day here, with Pandora delivering some seriously dirty reese bass action over a thundering drum line with kicks so subby you’ll feel them in your chest cavity. Over on the flip The Abyss opens up with a sci-fi intro that harks back to classic techstep vibes before dropping into an absolutely stomping beat layered over a gated synth line. Deadly! Pandora/Abyss is out now from all good record stores! 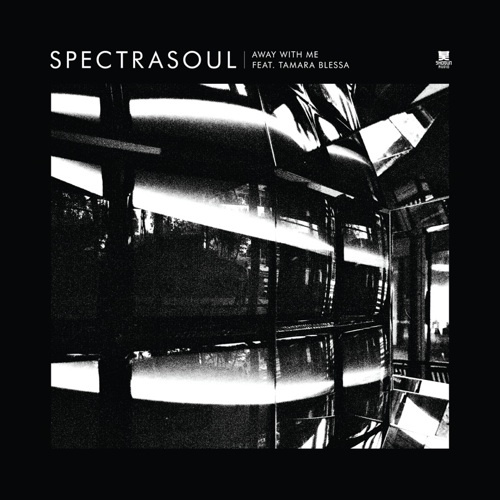 Spectrasoul‘s latest single sees them moving away from their drum & bass roots and into other tempos. While the original is a decent slice of deep house, the remixes are far better; Kito has delivered a quality dubstep rework, and liquid funk legend Calibre has provided an absolutely beautiful drum & bass mix. The trademark crisp breaks sit perfectly alongside a warm bassline , crisp breaks and a soulful vocal to form a deep, silky roller. One for the 5am crew! Check it out below and grab yourself a copy of the single from the Shogun shop.